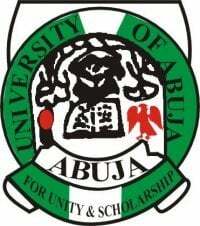 University of Abuja (UNIABUJA) 2018/2019 academic session first batch and second batch remedial programme admission lists are out. See how to check UNIABUJA remedial admission list below. Go to UNIABUJA remedial admission status checking portal at https://rems.uniabuja.edu.ng/index.php/new/Checkadminstatus. When will the form for remedial be out? Plz sir, I really need an answer to my remedial registration by giving me my admission to uniabuja. Thanks slot sir.